Check back often for articles about your pet. After enjoying a mild and beautiful fall in the grand valley temperatures are starting to drop. We've talked about the dangers of heat stroke during our hot dry summer months and now want to take a moment to address the polar opposite concern of hypothermia risks in winter months. 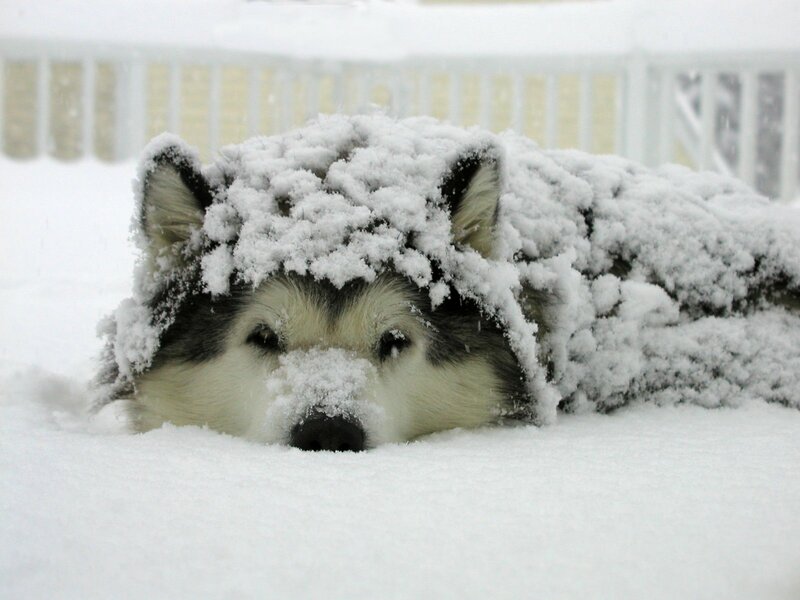 Hypothermia occurs when an animal’s body is no longer able to maintain normal temperature, causing a depression of the central nervous system. It may also affect heart rate, blood flow, breathing, and the immune system. As we all know, rodents can be a terrible nuisance. They can transmit disease to people, they chew through floors and wires causing all types of problems. As a result, there are rodenticides available to help with control of the rats and mice. Traditionally, rat poison has been made of products that thin the blood and cause the animal to bleed to death. These poisons interfere with clotting factors made in the liver and can be treated with the use of Vitamin K. We can also diagnose the problem and monitor treatment by checking clotting profiles in suspected animals. 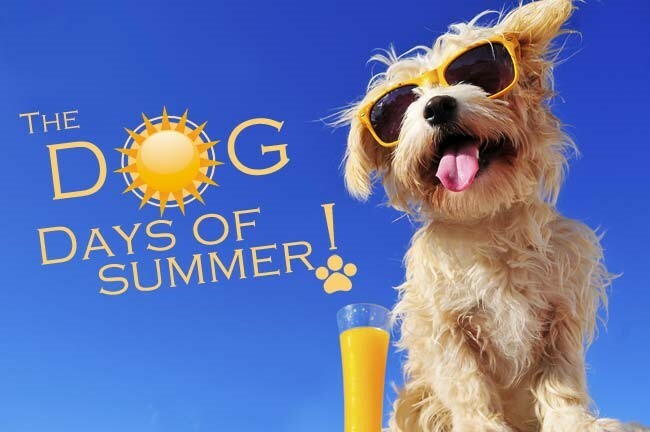 These dog days of summer can be difficult for our four legged companions. Heat stroke is a serious condition in dogs and an ounce of prevention is worth a pound of cure when it comes to this malady. The main mechanism dogs use for cooling core body temperature is through panting along with some cooling via glands in the paw pads as well. If you notice your dog panting heavily or excessively it can be the first warning sign that their temperature is rising. The Grand Valley is turning green and maybe this has you reaching for the Zyrtec. Seems like many people experience allergy symptoms this time of year. 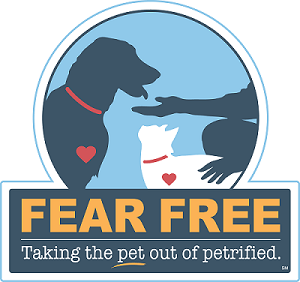 The goal of my blog today is to help owners better understand and recognize pet allergies and how best to manage them. Most of us are familiar with Heartworm disease in dogs. This is one of the diseases transmitted by the lovely mosquito. There are many species of mosquitoes that have affinity to spread different diseases, but the important thing here is that mosquitoes transmit Heartworm disease. 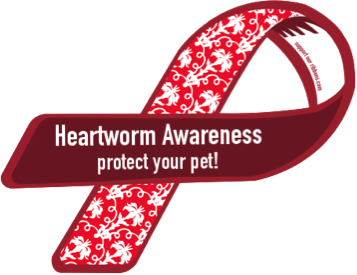 Heartworm disease in dogs is easily preventable with administration of monthly preventative or an injection that lasts 6 months. But what about cats? American Animal Hospital Association (AAHA) accreditation! 2017 is off and running and we are pleased to report that our hospital recently completed its 3 year evaluation process for American Animal Hospital Association (AAHA) accreditation! We are committed to and passionate about putting forth the effort and resources required to become an accredited animal hospital. We voluntarily participate in this inspection to help assure we are offering our clients and patients excellent medical care. Kokopelli Animal Hospital is pleased to be among the15% of animal hospitals nationwide that have gone through the stringent accreditation process required by AAHA. The Christmas Season is in full swing! The Christmas Season is in full swing! 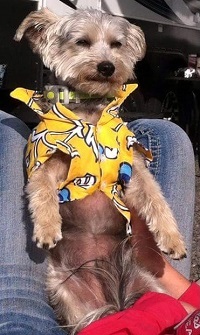 What would the holiday be without including our furry family members in the festivities? Please keep a few things in mind as you dress Fido in his Santa cap and untangle that string of LED lights​ Fifi may have been playing with while you broke open the box of Christmas decorations. Everyone has their favorite holiday and mine is coming up! 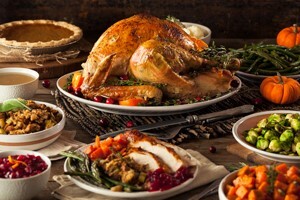 Gathering with attitudes of gratitude over a table of tantalizing dishes is the best. 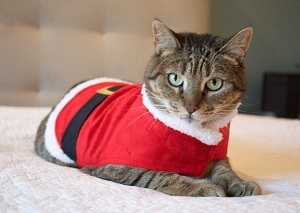 To help keep your holiday season magical, I want to share some things to be aware of when it comes to keeping Fido and Fifi from any unscheduled visits to the veterinary hospital. With a little awareness, I hope we can prevent some holiday pet hazards from stealing the festivities' joy. Fearless...What Would You Do If You Weren't Afraid? What are you afraid of? Spiders? An auditorium full of people waiting for you to speak? A loud knock on your door late at night? Whatever the stimulus, fear sets off a chain reaction in your brain that starts and ends with the release of chemicals in the body that cause your heart to pound, breathing rate to increase, and muscles to tense. These are just a few of the things involved in what is known as the fight-or-flight response. The fear response is almost entirely automatic. We don't consciously trigger it or even know what's going on until it has run its course. 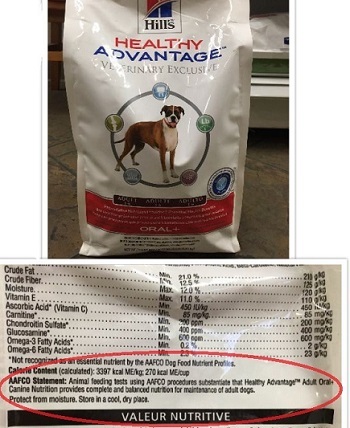 Is This A Good Food to Feed My Pet? Often, I am asked to give my opinion on pet foods by friends and clients. That is easy enough to do, but where it gets complicated, is when they ask what I think about this or that particular brand or diet they are feeding. The nutritional fuel we provide in the form of dog and cat food is important. We are a nation of brands, grades and preferences. Even the gasoline we choose to fill our automobile tanks confirms that! Here is where the water gets a bit murky. Which bag of food is really a good choice? How often do you go to the dentist? I know my dentist recommends twice yearly cleanings and three times a day brushing and flossing as the foundation for oral and tooth care. ​Then there is the importance of proper nutrition, beverage choices and the all important reminder NOT to chew ice...which I confess I love to do! So, now that I have you thinking about those pearly whites, take a look over at Fido or Fifi, your faithful companion resting near by as you surf the web and peruse the latest KAH blog. 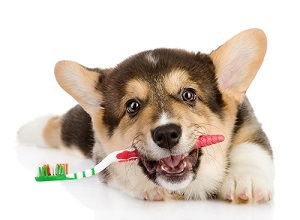 Did you brush their teeth today? School is out, you could literally fry an egg on the pavement! School is out, you could literally fry an egg on the pavement around 3 pm, and fireworks are just around the corner! With 100 degree temperatures here in the Grand Valley be sure your pets have full time access to cool fresh water and shade. It turns me upside down. "Summer, summer, summer! It turns me upside down! ", goes my favorite Car's single, and as the Grand Valley trades in its tan and grey hues for shades of green, I'd like talk about some unwanted creatures who can cause harm to Fido and Fluffy.